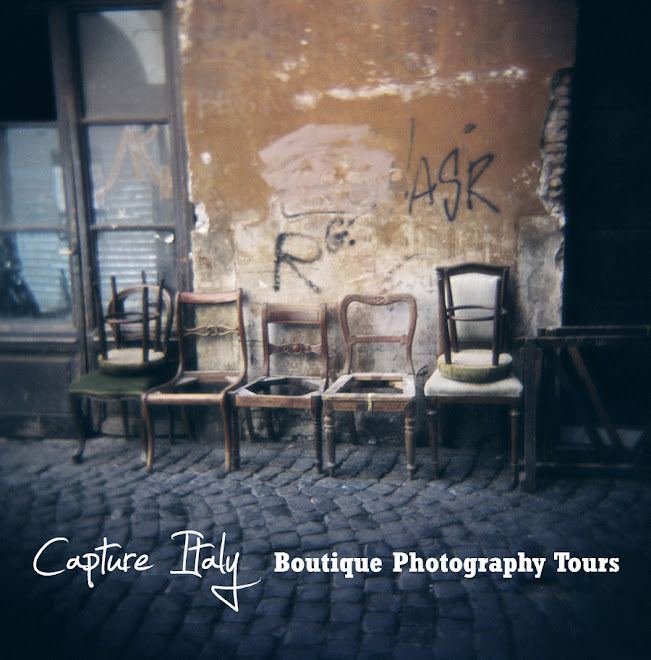 Capture Italy: Come inside and get out of the rain! 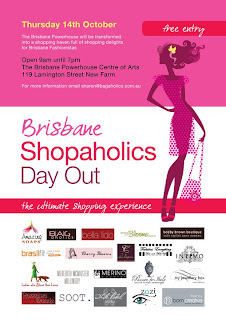 Come inside and get out of the rain at the Brisbane Powerhouse this Thursday for the Shopaholics Day Out. 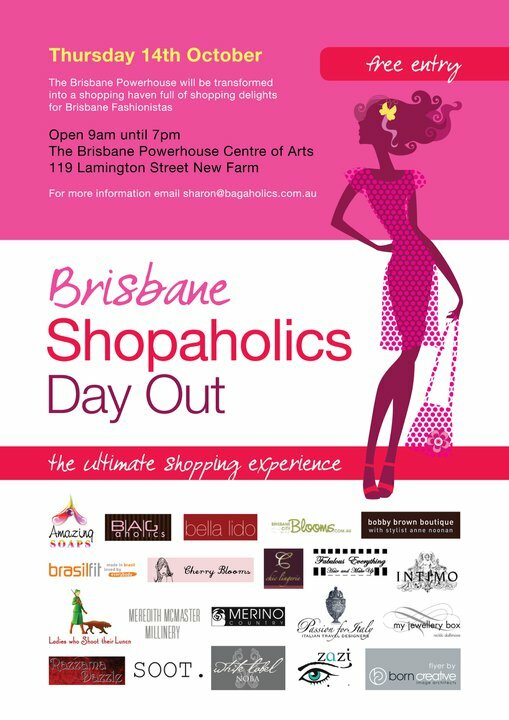 We have a booth and will be there with Gemma Green from Passion For Italy... we'll be happy to chat about our tours and photography and all things Italian! Passion For Italy are boutique Italian Travel Designers, specialising only in travel to Italy. Gemma has a wonderful website, with personally inspected hotels, tours and packages: http://www.passionforitaly.com/.